Every year the INKOM is organized by the Workgroup INKOM (WGI). 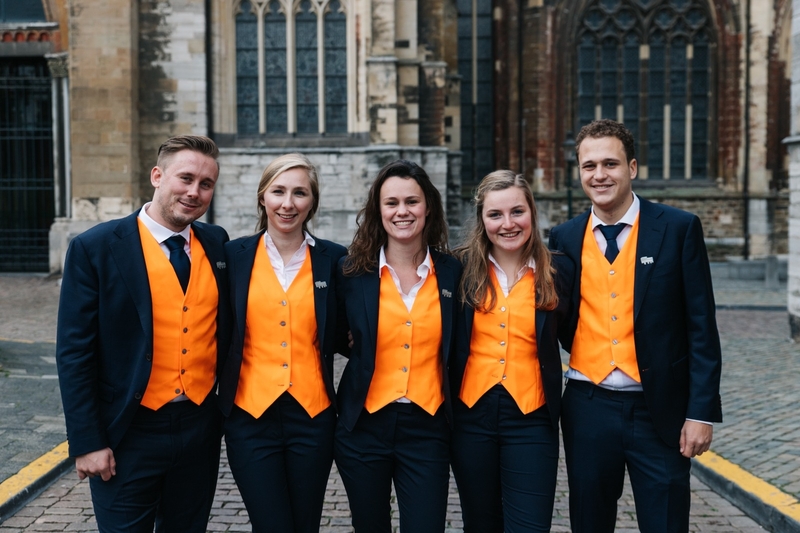 The WGI consists of five senior students from Maastricht University or Zuyd Hogeschool. Starting in November, they put their study on hold to organize the INKOM for the new students of Maastricht.